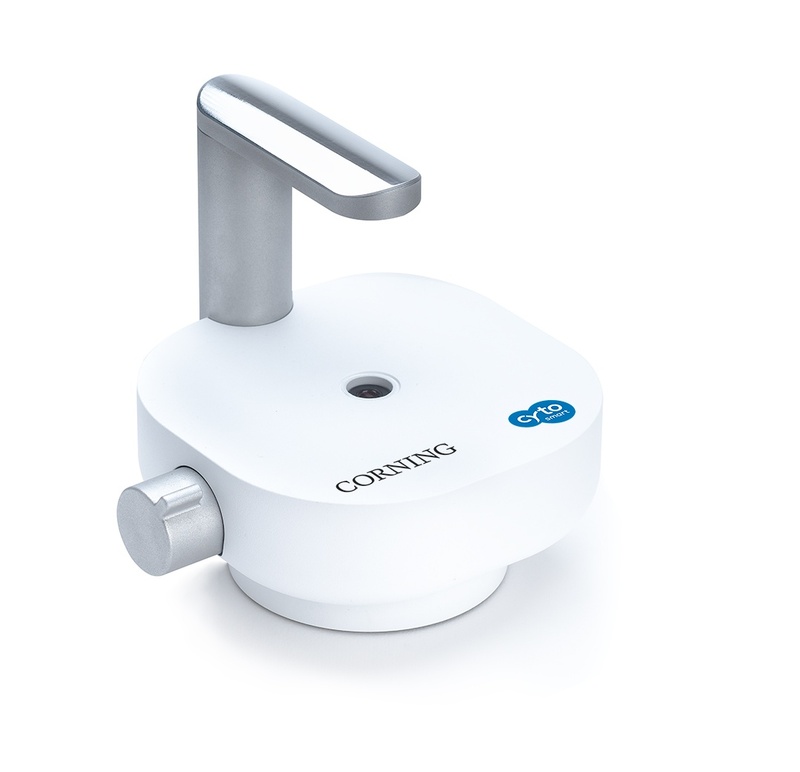 CORNING, N.Y.; AND EINDHOVEN, THE NETHERLANDS — Corning Incorporated (NYSE: GLW) and CytoSMART Technologies BV today announced an agreement that will simplify mammalian cell counting in laboratories around the world. 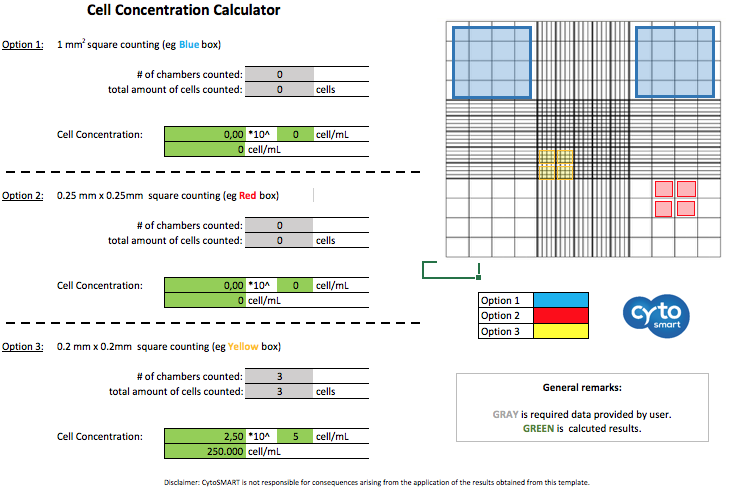 Cell counting is a critical step in subcultivation in the cell culture workflow. Manual cell counting is often time-consuming and prone to error, particularly if the researcher is dealing with large sample sizes. Human perception of cell definition as well as dilution and pipetting errors are common pitfalls in manual cell counting. 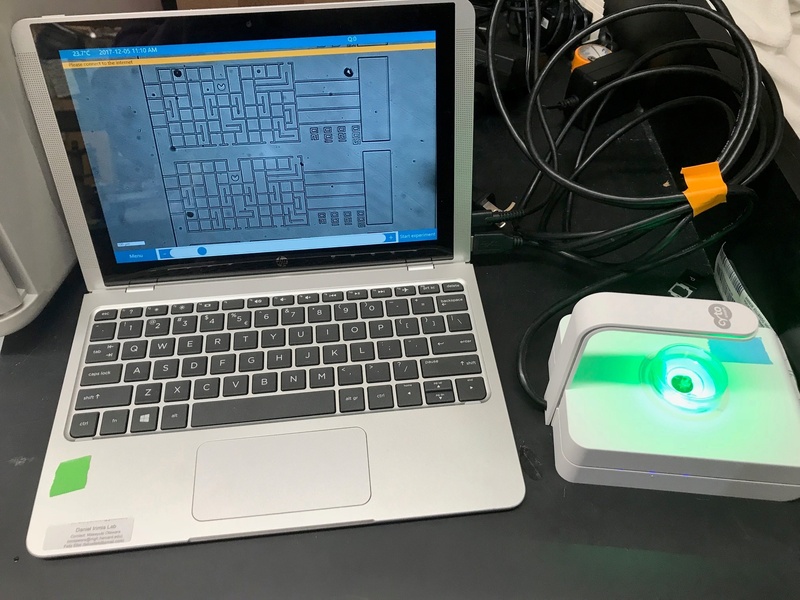 Although manual counting provides an initially lower start-up cost, the time spent counting the cells as well as the errors made in the process can give rise to greater long-term labor-associated costs. Since 2014 we are building on the best cell culture monitor for Life Science. 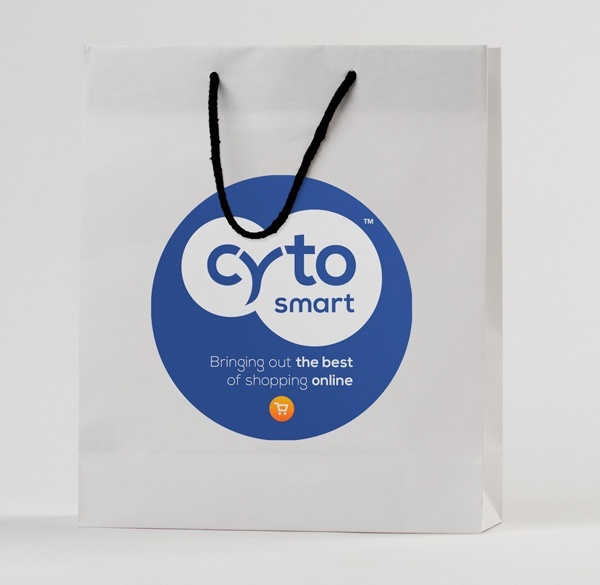 We started with the Cytomate, followed with the Lux10 and now created the second generation CytoSMART Lux: The Lux2. 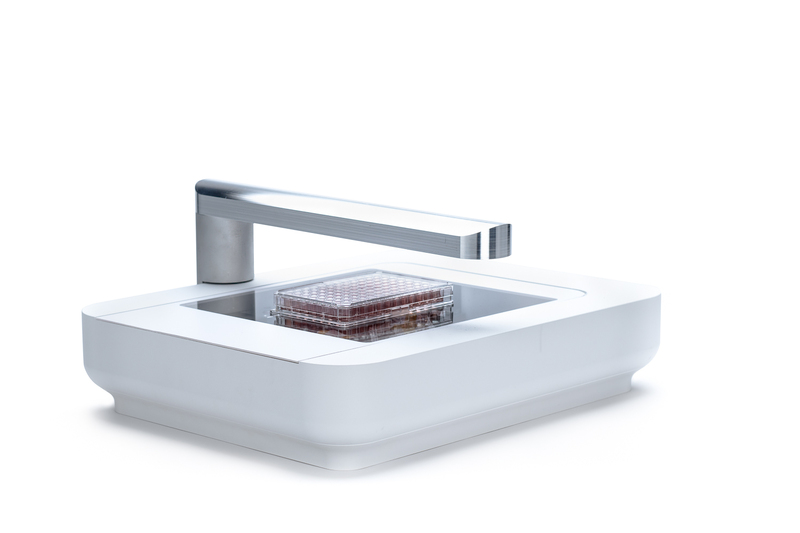 An amazing device that fits in any incubator next to your other culture vessels to monitor your cell culture growth. The Lux2 captures every moment of your cell growth, makes sharp time-lapse video's and gives you warnings when something goes wrong. And everything without even having to set a step in the lab. Our devices are cloud based. That means you can monitor your cell culture growth anywhere, anytime, online. 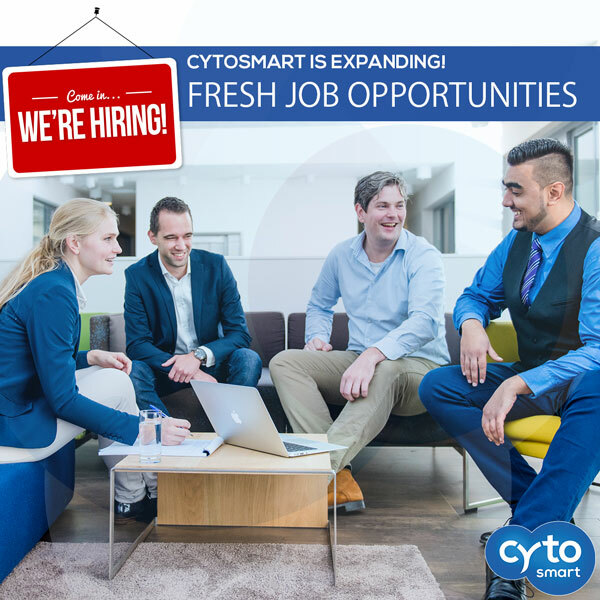 CytoSMART Technologies is expanding. We are growing rapidly as a company as our products start to catch on. So, we are hiring again! Enthusiastic customers, increasing sales and desirable upscaling makes that we are looking for fresh colleagues. For our R&D department in Eindhoven we are looking for a .NET C# Developer with experience. 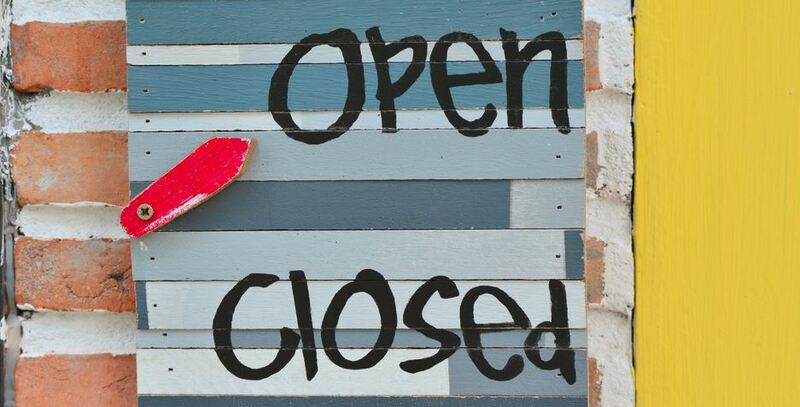 For our our Marketing & Sales departement in Zutphen, we are looking for a Content Marketeer. Read all about it on our Jobs page. What would you think if you could buy an innovative, high-tech microscope just as easy as buying a new pair of shoes? Or if you could buy an automated cell counter online, just as quick and simple as buying a new vacuum cleaner? Getting the best equipment for your Life Science research should be simple, right? That is what we thought. Do you remember your first time counting cells? I’m assuming you made no mistake and did everything correct from the start. You never made a miscalculation after counting your cells and always added the right amount of medium for the cells to survive… right? Well, I’ll be honest, I made mistakes but I learned from them. And that’s how we all get better. We all made some mistake whilst learning proper cell culture handling and we all mastered it, right? Before deciding between automated or manual counting, start with defining what cells are to be counted. Only when it is clear what you want to count and in what quantity, you can properly evaluate setups which are available to you.